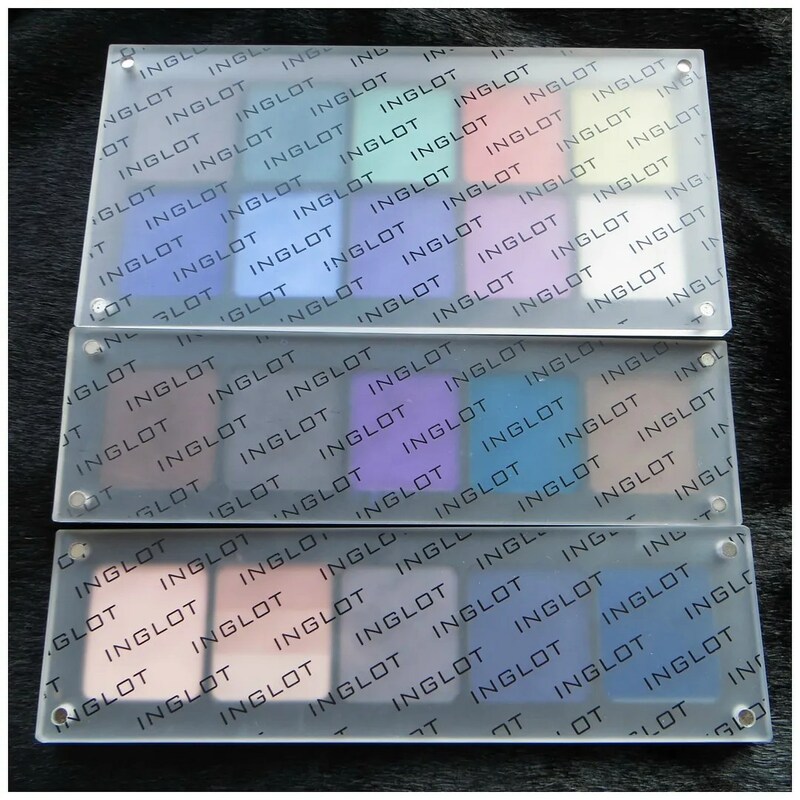 A brand that people used to rave about but that hardly anyone talks about anymore is Inglot. And what a shame that is! Over the course of my make up addiction (because that’s what it is, let’s be honest), I gathered 4 of their magnificent freedom system palettes. And they are some of the best eyeshadows in my entire collection. 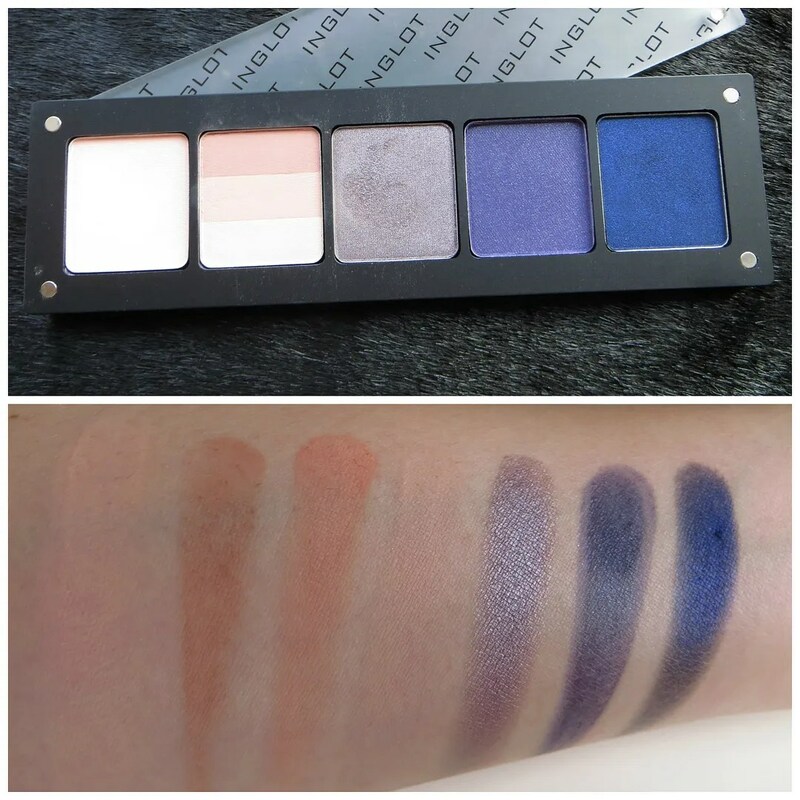 Let’s pause for a minute and give a bit of love to Inglot eyeshadow. I own 3 different palettes. I bought them over the course of 2 – 3 years. I pretty much purchased a palette every year in 2011, 2012 and 2013. As the brand became more and more popular, prices went up and up which I think is why so few people talk about this brand anymore. Where it used to be super affordable, I paid around 30 euros for my first 5 pan eye shadow palette, the prices by now have almost doubled. The palettes I have are part of Inglot’s infamous Freedom System, which allows you to generate your own make up palettes. All of these are eyeshadow palettes and I have one 10 pan palette, which I use mostly in spring/ summer and two 5 pan ones which get most use in fall/ winter. The unique feature of these palettes is how sleek they are. The top closes with a strong magnet and you can stack these on top of one another very easily. They take up very few space and are super travel friendly. The eyeshadows themselves come in generous amounts (compared to other brands in the same price range) and the colors are absolutely stunning as you can see below. My first Inglot palette was this one. At the time I stupidly forgot to write down the names of these shades, so I have no clue which ones these exactly are. I wrote a review about it when I first got this, and so many odd years later this is still one of my favorite eyeshadow palettes. 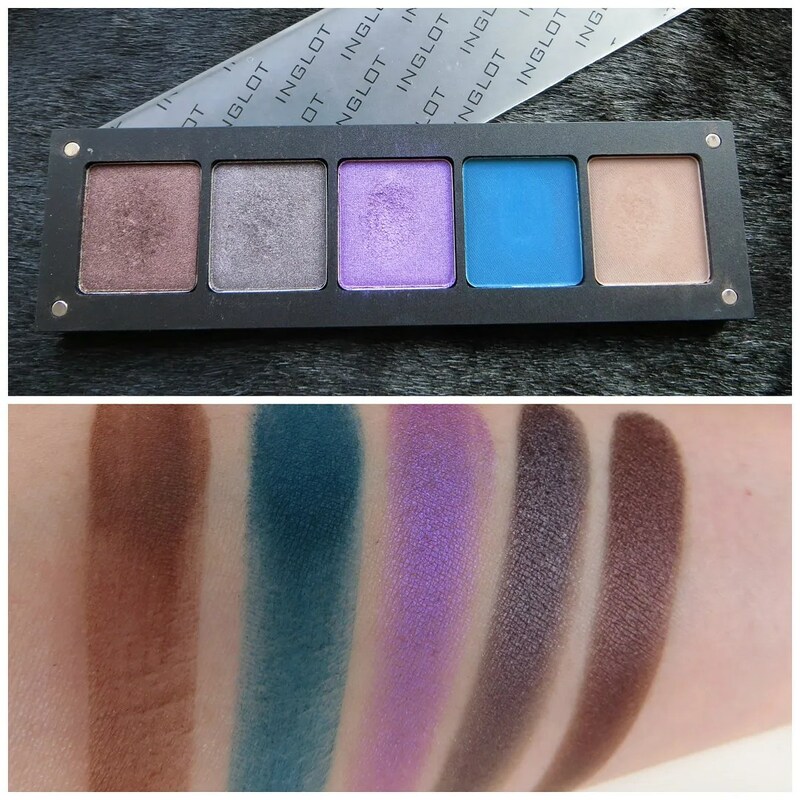 It features a matte medium brown, a matte petrol/ teal (which is my favorite shade in this palette), a blue toned purple, a shimmery grey with purple undertones and a reddish brown. The only thing this palette misses is a highlight shade, but I solved that with another palette I bought. For the second one I went with a very different color selection. This is one of my favorite palettes to use come spring time. As you can see I really like my mattes, which is what this palette is focused on. There is a shimmery white highlight and a matte grey crease color, which serve as the basics. Then the bottom row is lined with lilac/ lavender/ violet shades which actually are my favorites, especially that shimmery cornflower blue shade. Up top are two greens, a coral and the most stunning matte yellow I have ever seen. There is only one shade in here that I would like to swop, which is the shimmering green, because it’s the one I reach for the least. I reviewed this as well when I first got it. The final palette is probably the one which ties this entire post together. Since a white highlight is sometimes too stark, I wanted a fleshtoned highlight to complete the Inglot eyeshadow collection. So that’s where the first shade in this comes from. The rainbow pan makes for a few great transitional colors that go perfectly with the other two palettes. For color I put in a shimmery grey toned mauve, a deep blue purple and a great indigo blue. I bought this to complement the first 5 pan palette. To me this is the most versatile of the three and I pull this out the most, despite the fact that I bought it last. I reviewed it here almost 2 years ago. 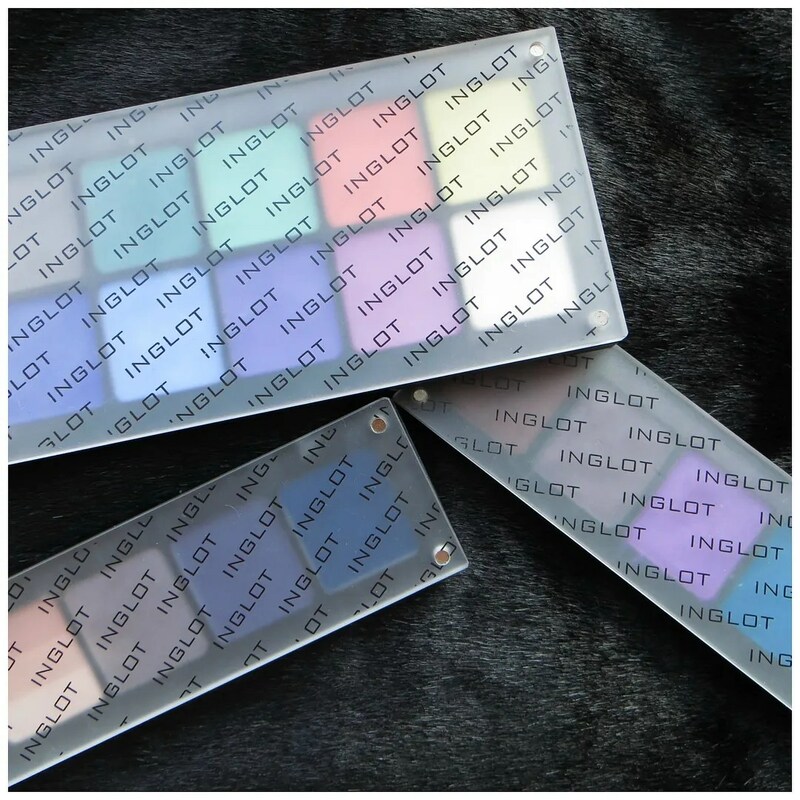 As you can see on these swatches, Inglot eyeshadows are super pigmented. One of the reasons why I dislike the shimmery white highlight shade is that it goes on so opaque that it can take over an entire eyelook. I mostly use these shades together, and only rarely mix in shades form other brands. If you’re looking for a brand that allows you to create your own palette filled with shades with great color pay off, then have a look at an Inglot counter near you. 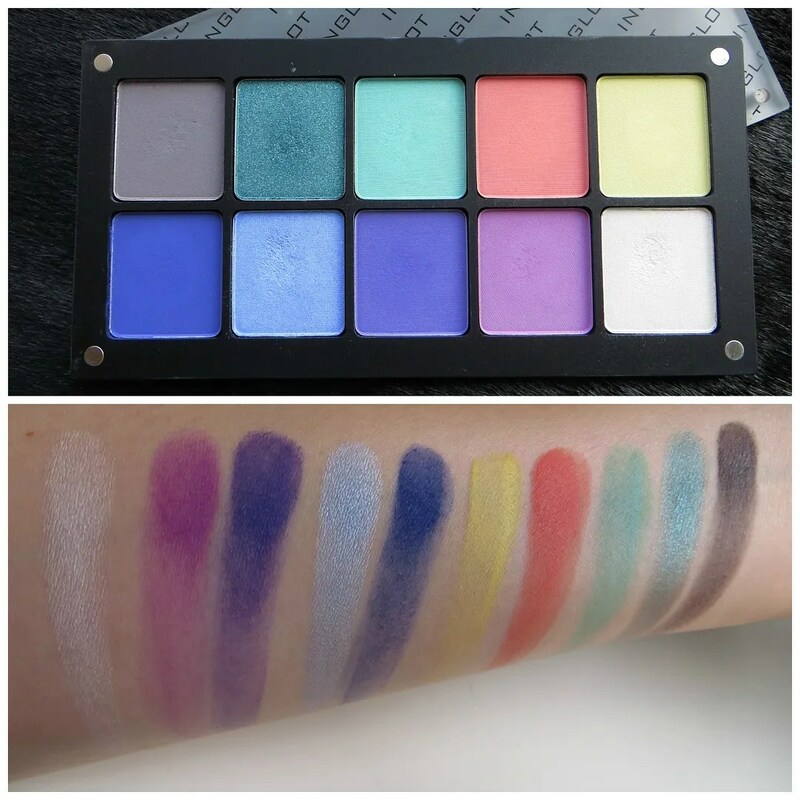 What is your experience with Inglot eyeshadows?